The kitchen is one of the most used spaces in the modern home. This is the place where you will be preparing food, drinking, eating and very often socialising. The kitchen elements that you want to use in this space can change the appearance of the kitchen and its functionality. The good news is that we have many different types of kitchens to choose from, including hand painted kitchens. 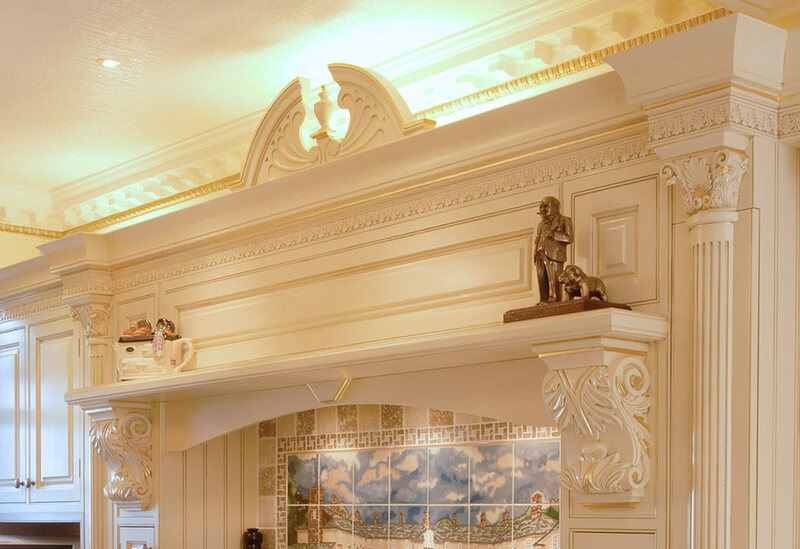 A hand painted kitchen designed and installed by our professional team can provide an impressive statement to your house. 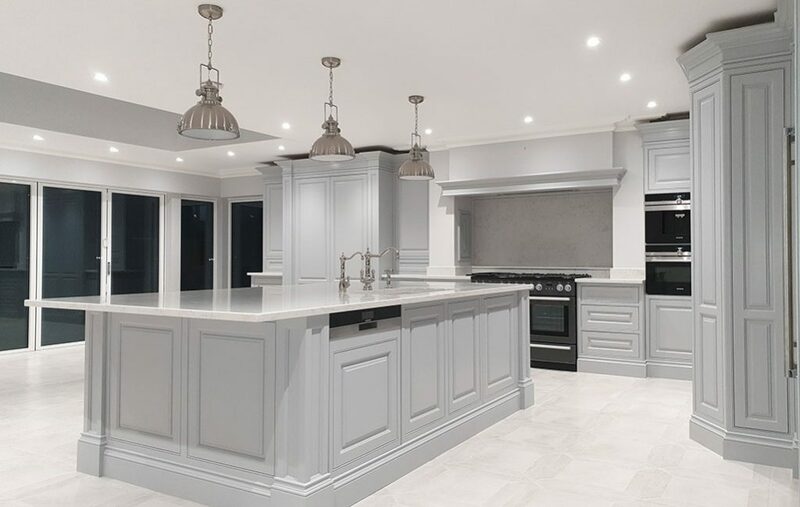 The main difference between hand painted kitchens and those with typical finishes is the fact that standard kitchens are finished when the kitchen is made. Manufacturers usually use plastic coating or sprays. Painted kitchens provide a beautiful appearance, special feel, and high quality. Another great thing about hand painted kitchens is that in the case of damage, these visible damages can be masked quite easily. 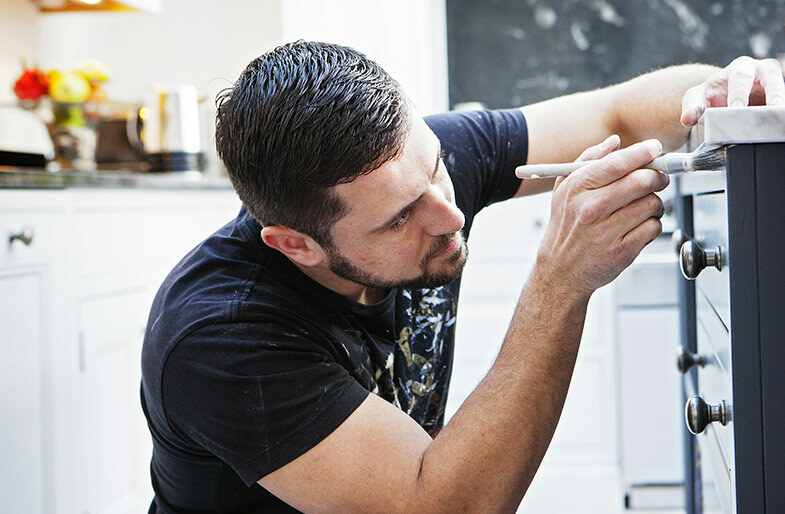 Even if it needs complete re-painting, the process is not difficult. A good hand painted kitchen will take you back to the times when people used kitchens that had a natural texture and look. Hand painted kitchens carry natural warmth and emphasize craftsmanship and tradition. Without any doubt, this solution will make your kitchen stand out from the crowd. Please feel free to talk to us about your colour choices and design ideas. You can rest assured that you’ll get a kitchen that matches your requirements and fits in with your personal tastes. 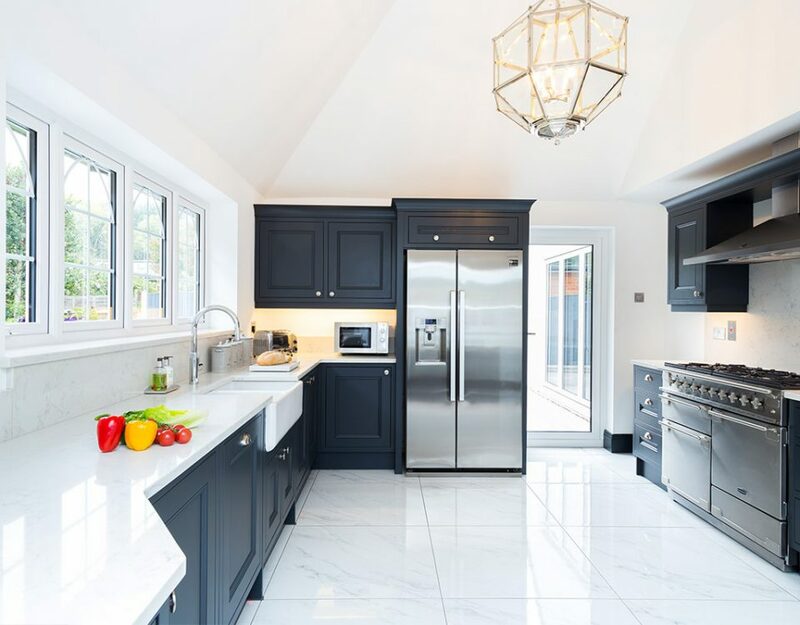 There is a strong demand for hand painted kitchens in London and we have also worked on hand painted kitchens in Essex, Kent and in Surrey. 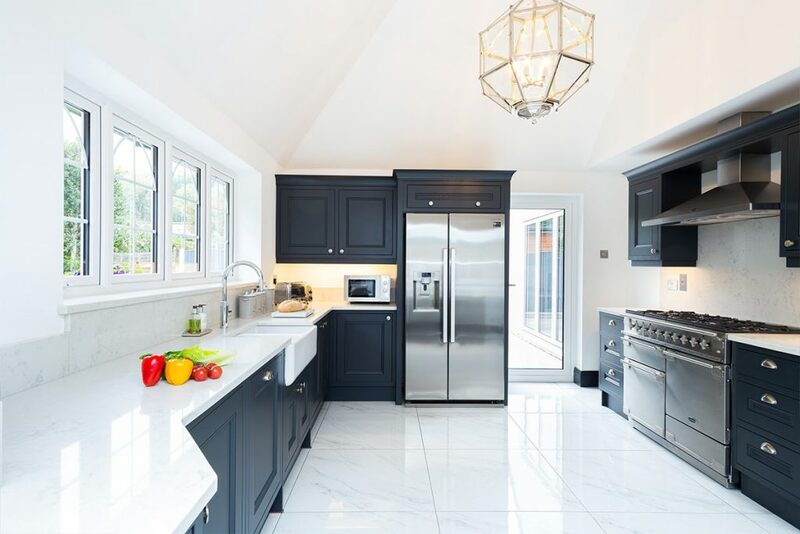 We have been involved in many hand painting projects through the south east of England and we have turned many old existing kitchens into beautiful spaces where people love to cook, dine and socialise. 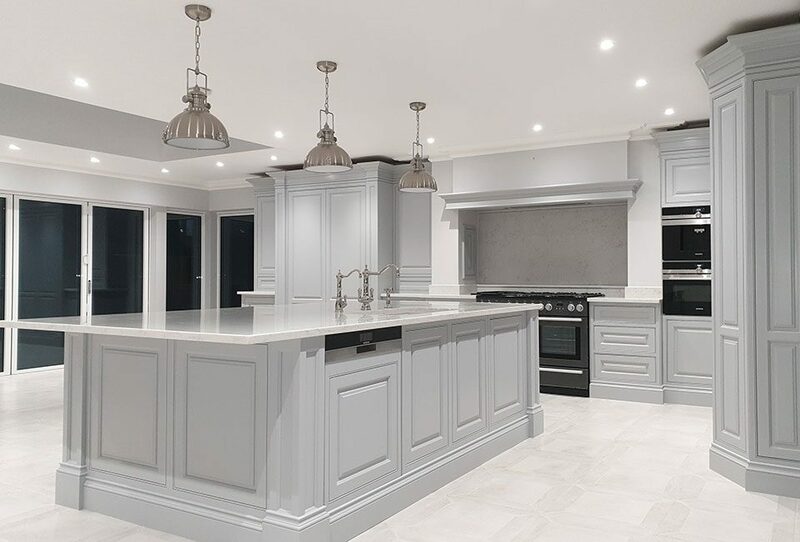 Contact us now to discuss your painted kitchen requirements.